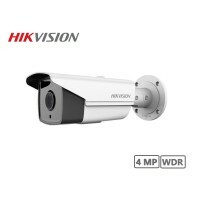 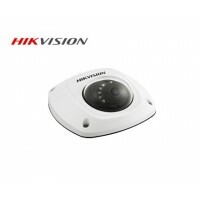 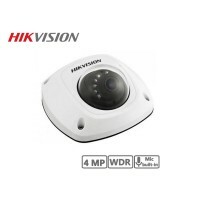 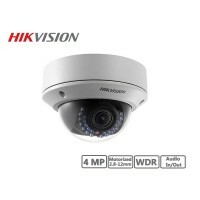 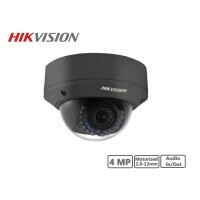 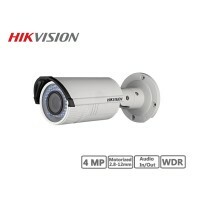 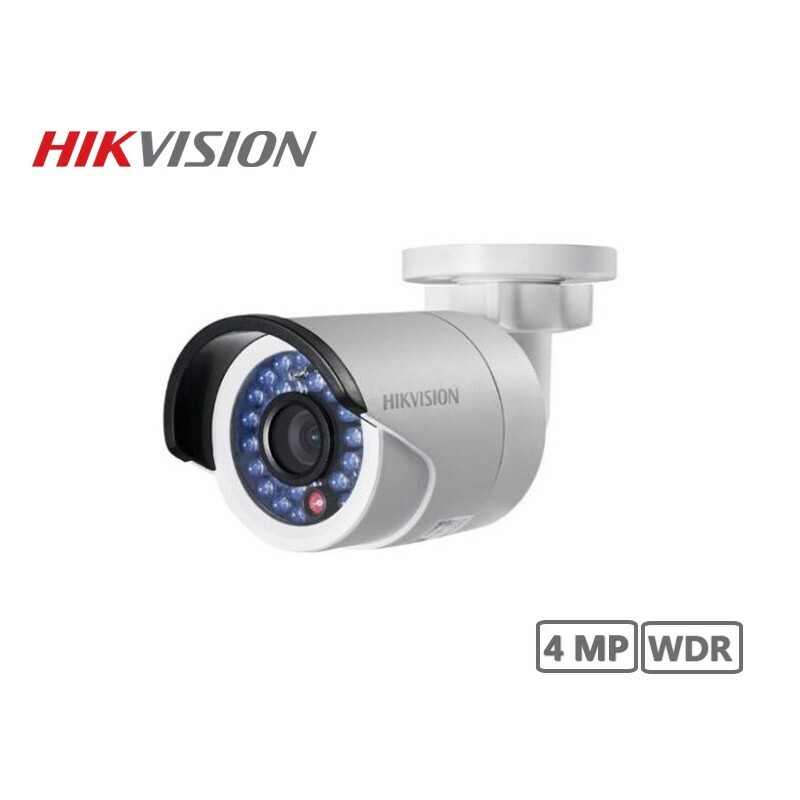 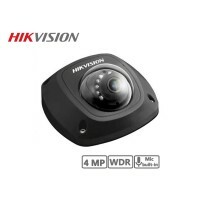 This 4MP outdoor mini bullet camera from Hikvision provides 4MP resolution (2688 x 1520) at 20 fps. 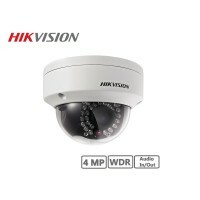 The camera's lens is surrounded by IR LEDs, providing up to 98 feet of night vision in complete darkness. 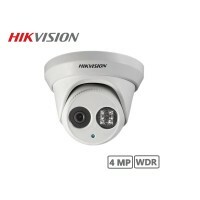 Image enhancements such as WDR, backlight compensation, and 3D DNR allow you to capture clear images in ambient light for use in a variety of environments. 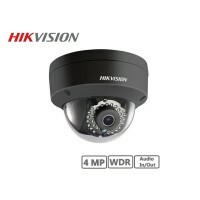 Lens size: 4mm, 6mm.